EPA 2017 is offering you one more opportunity to submit an abstract on your late breaking research in the field of Psychiatry. 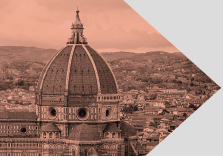 Grab the opportunity to join your European colleagues in Florence, Italy 1-4 April 2017. 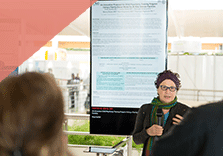 All accepted abstracts for e-Posters and oral communications will be published in the European Psychiatry Journal and Website Programme. 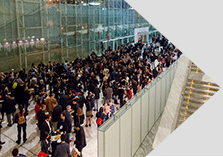 To view the abstract topics, click here. To submit once open, click here.